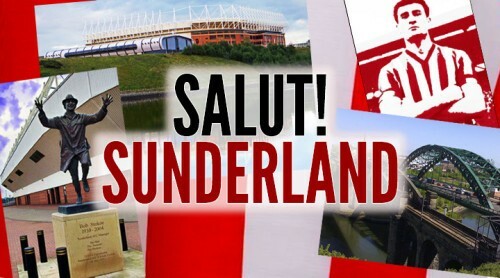 Monsieur Salut writes: in this edition of his marvellous twin series describing first encounters with Sunderland opponents and – if an away game – their grounds, Pete Sixsmith offers illuminating thoughts and memories on Tuesday night’s visitors from Blackpool. Interestingly, he remembers the same occasion in the 1970s described by our Seasiders’ Who are You? 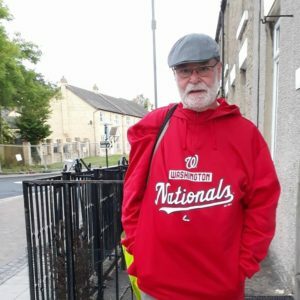 interviewee, Phil Corbett – a Roker Park clash between the two sides that ended not only unhappily for Blackpool, seeing a lead overturned and promotion hopes shattered on the last day of the season – but also violently. Those were grim times of frequent outbreaks of football hooliganism, and we had our share of idiots (and worse), as Phil relates. This is being written before the game at Oxford, so we could be in a good mood after an away win, a slightly disappointed one [a bit more than slightly – Ed] after a draw, or an angry one after a defeat. The chances of an Accrington-style washout are somewhat remote. 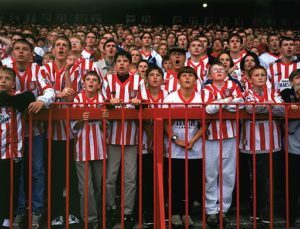 The Seasiders have not been frequent visitors to Wearside in the years I have been watching Sunderland. 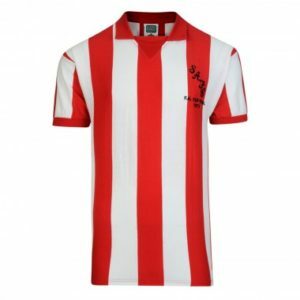 They first pitched up at Roker in 1930 and scampered back over the Pennines to their home of fresh air and fun with two points and a 4-1 win tucked into their waistbands. I first saw them in 1965 and since then, they have only visited us 10 times. This is the first time since 2010 when, thanks to Dudley (DJ) Campbell they purloined three points from us in their one and only season in the Premier League. That year, under Ian Holloway, they played some attractive football but slipped back into the Championship two points short of the safe house that is 17th place – a position we know well. They were relegated despite a last hoorah, beating Bolton Wanderers in their penultimate game 4-3 (an iconic score for Blackpool games against The Trotters) and then taking a 2-1 lead at Old Trafford against the runaway Champions, only for United to come back and win 4-2. Since then, it has been a sad and well documented story as the fan base has eroded and fallen out with the owners, affecting the playing side to the extent that Blackpool set the standard for us by suffering successive relegations and spending time in the bottom division. 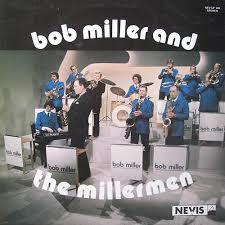 It’s a shame as they are a club that I have always had a bit of time for, partly because of visits to the town at Illuminations time and partly because of a friend and former colleague, Bob Miller (minus the Millermen), who was a keen supporter back in the day. 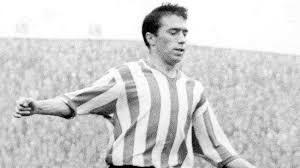 I don’t think he was at Roker Park on the 6th February 1965 to see them lose 1-0 to a late Nicky Sharkey goal. I was, as was M Salut and we stood in the Main Stand Paddock for a game that I remember very little of. We had lost our last two home games to Arsenal and then to Nottingham Forest in the Cup and had slipped to 20th in the league, just above the relegation places – 22 clubs in the old First Division and only two went down. Crowds had dropped as the early season optimism had faded. The departure of Alan Brown and the injury to Monty had knocked us back and the ridiculous “selection committee” that existed until November meant that any momentum after promotion was lost. George Hardwick had come in as manager and was beginning to stamp his identity on the team. He had made his first signing in the week leading up to the Blackpool game, when he brought in winger Mike Hellawell from Birmingham City. 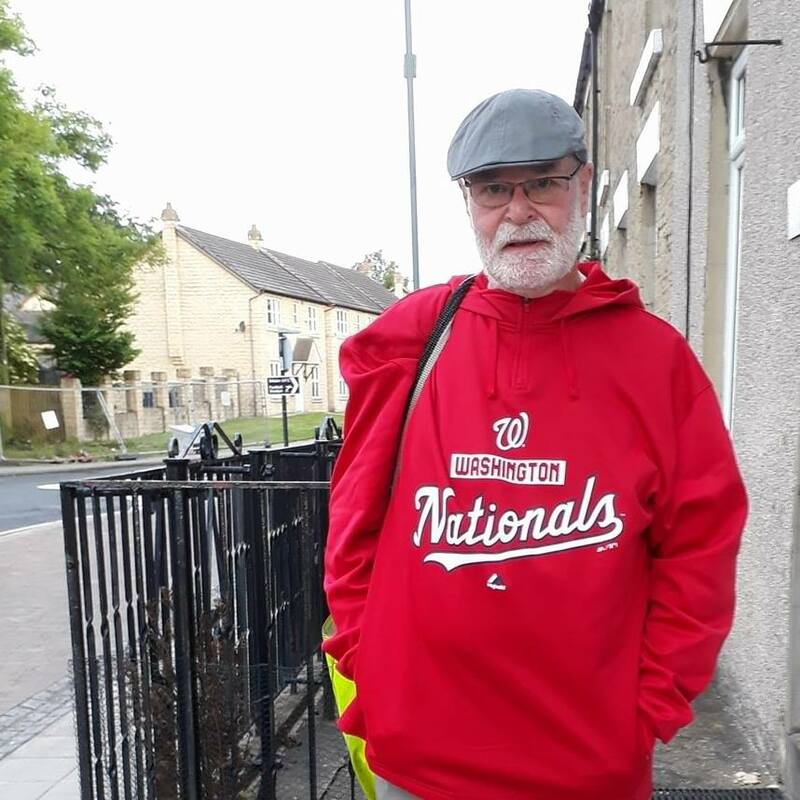 He was from Keighley and had started out at Salts, the team who play on the ground opposite the splendid settlement of Saltaire. 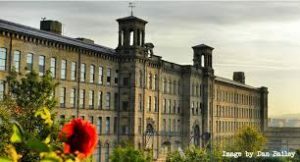 Built by factory owner Titus Salt to get his workers out of the smoke and smog that enveloped Bradford, it is now a UNESCO World Heritage site and well worth a visit. Salts Mill is still a working mill but half of it has been turned into a gallery. There is a huge room dedicated to the works of Bradford lad made (very) good, David Hockney. From Salts, Mike had signed for Queens Park Rangers and then moved to Birmingham City where he scored 30 times in 178 games. He was signed to fill the problematical right-wing spot which had been filled by Brian Usher, but he had never really looked like a First Division player. 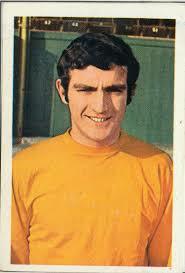 Billy Campbell, signed from Belfast Distillery, had also been found lacking, so the board trusted Hardwick with £30,000 to take Hellawell from St Andrews. He was tall for a winger with a shock of red hair and he was quick – “the jet-propelled carrot” as someone on Billy Reilly’s bus named him. His debut was impressive and he gave Tommy Thompson, the Blackpool left back a torrid time. His first game was a home win and he went on to play all but two of the remaining 16 games. 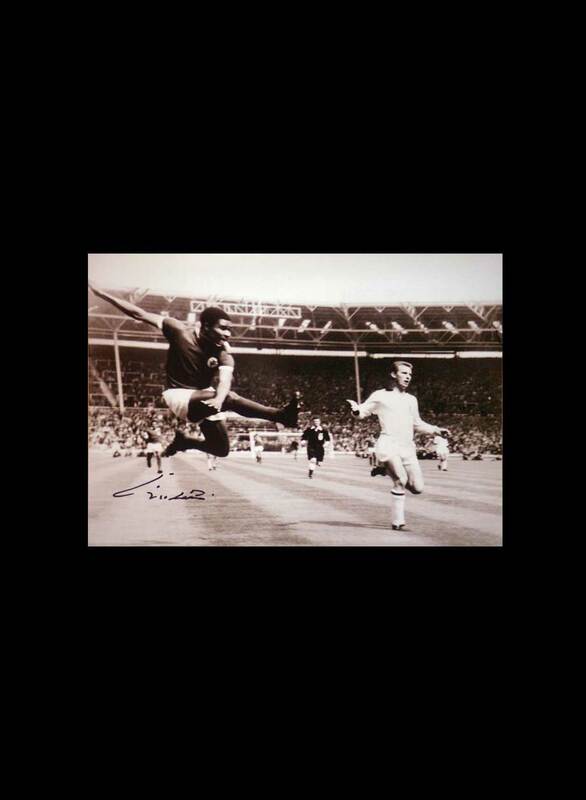 His first goal came in a comprehensive 4-0 win over Forest in March and we began to climb up the table, eventually finishing in the heady position of 15th and seven points clear of the relegation spots that were filled by Birmingham City and Wolverhampton Wanderers. Blackpool were to finish two places a below us and two points adrift. Sandy McLaughlan; John Parke, Len Ashurst; Martin Harvey, Charlie Hurley, Jimmy McNab; Mike Hellawell, George Herd, Harry Hood, Nicky Sharkey, George Mulhall. Tony Waiters; Jimmy Armfield, Tommy Thompson; John McPhee, Glynn James, John Green; Les Lea, Alan Ball, Ray Charnley, Graeme Oates, Des Horne. The crowd was a decent 36,579 on what I remember was a bright, early February day. A similar result will do on Tuesday. The home game I remember with Blackpool the most took place nine years after this one. Both clubs were in the Second Division at the time. We were getting over our FA Cup winning hangover, while Blackpool, under Hetton born Harry Potts, were pushing for promotion. 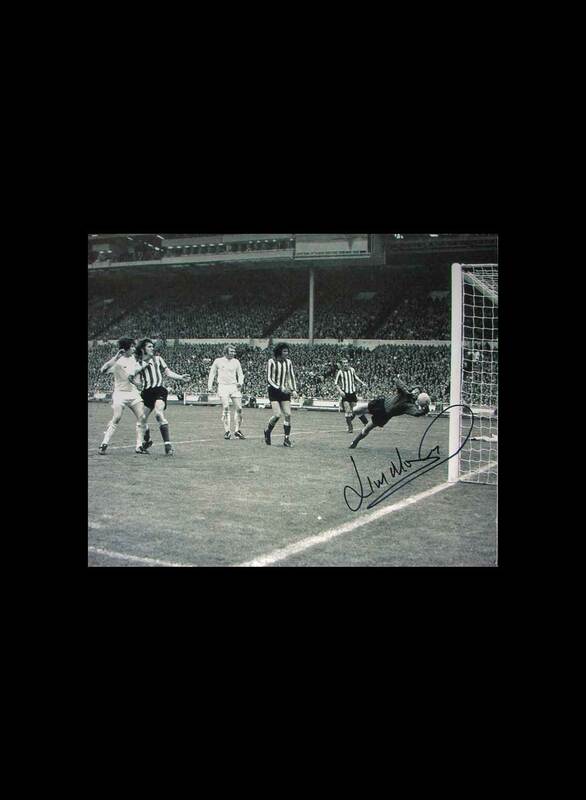 A win in their final game at Roker would have taken them back to the First Division which they had vacated in 1971. They took the lead through Micky Burns and were holding on reasonably comfortably. News filtered through that Carlisle United were ahead. They had a good side as well and with Glynn James marshalling the Seasiders’ defence and Burns and Keith Dyson causing problems for ours, they looked as if they were on for a win. But, as the poet Burns says, “the best laid plans o’ mice and men can aft gang awry” and they did for Blackpool. 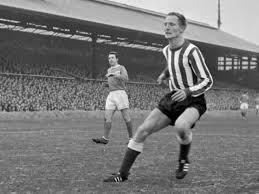 Tony Towers, settling into his midfield general role after his move from Manchester City, equalised in the 82nd minute and Blackpool supporters (including Bob and his dad, standing in the Roker End) feared the worst. 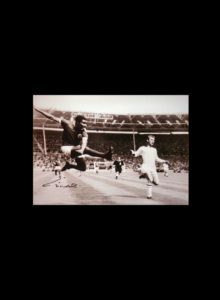 It came in the final minute when Bobby Kerr slotted home an undeserved winner to send the home portion of the 22,331 crowd into paroxysms of delight and the away support into the depths of despair. Blackpool missed out, Carlisle went up for their one and only season in the top flight and Bob and his dad were inconsolable. John Burridge; Dave Hatton, Steve Harrison; Terry Alcock, Glynn James, Peter Suddaby; Micky Burns, Alan Suddick, Keith Dyson, Bill Bentley, John Evanson sub; Paul Hart. Excellent read, although I doubt “Brian” will agree!